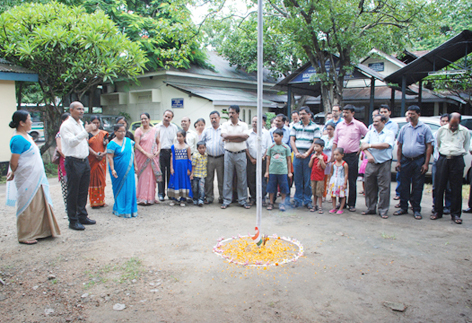 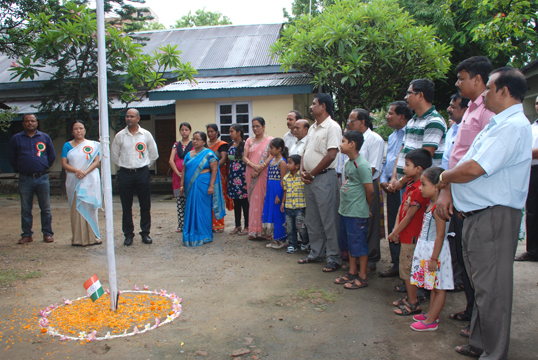 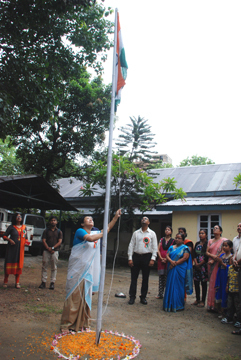 69th Independence Day was celebrated by Guwahati Circle in collaboration with department of Archaeology, Assam, within its campus. 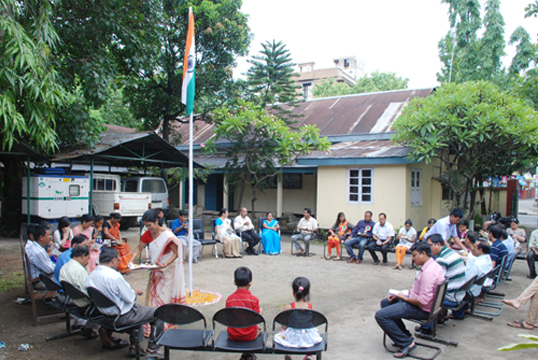 We have been celebrating it together for years. 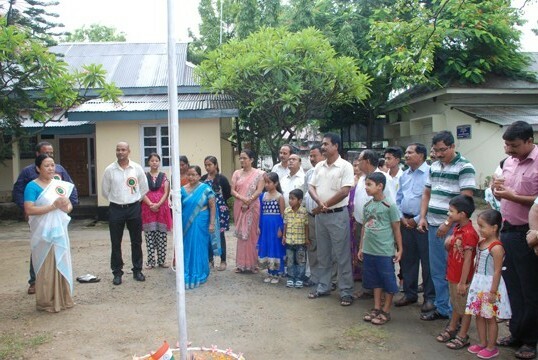 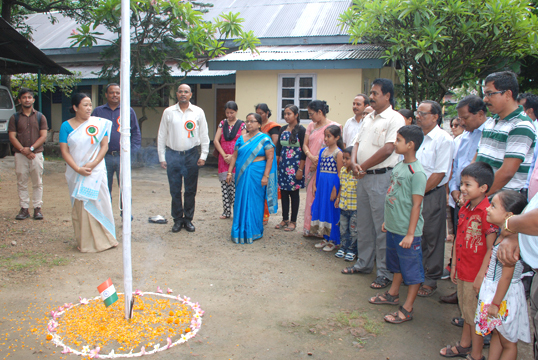 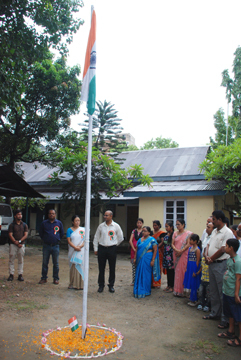 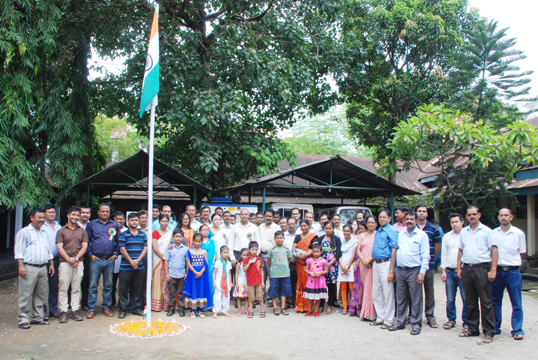 The National flag this year was hoisted by the Director, Department of Archaeology. 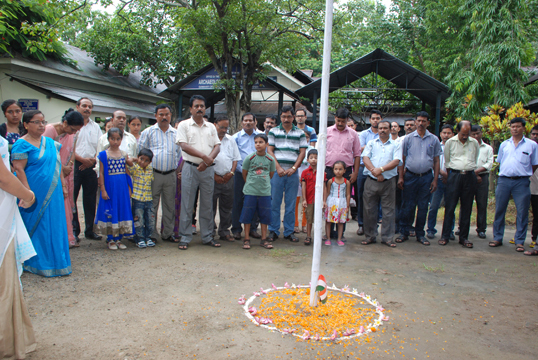 All the staff of Guwahati Circle was present, Even some of the colleagues family members came to attend the function. 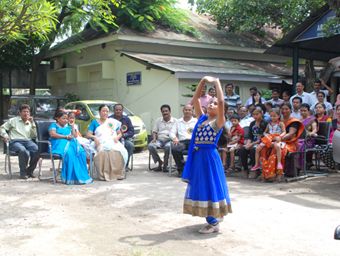 Cultural activity was also taken up on the occasion which was followed by refreshment for all the staff.